An oak tree is a fantastic place to build a tree house. It’s long reaching branches give plenty of base for the floorboards to be nailed to, the heavy covering of the leaves builds in a natural roof, and the sturdiness of trunk is the perfect place to mount the steps up in. Of course, oak trees are good for so much more than childhood frolicking, including providing the materials for another American hobby, smoking meats. The mighty oak, as many refer to this hardwood tree, grows in many places around the world. Europe, North America, South America, Central America, Asia and North Africa can all claim oak trees for their own. In fact, we Americans love this tree so much that we have taken it as our national tree. And with over 600 varieties of oaks out there, it’s no wonder these trees are popular for use in many ways. In the southern forests and bayous of America, you’ll come across Live Oaks draped in Spanish moss. In the Midwest, you’ll find the Northern Red Oak, or Champion Oak, with its large leaves that turn brilliant red in autumn. You’ll find the White Oak tree anywhere from Maine to Florida, and the Blue Oak in California. The 600 plus varieties of oak trees are scattered across the globe, and hailed as national trees by at least seventeen countries, including Cyprus, Denmark, England, and Estonia. One of the fascinating things about the oak tree is its use in mythologies of various people groups. Irish, Welsh, and British traditions speak of the medicinal benefits of oaks, the magical qualities of oaks, and the dwelling place of nature spirit beings, like fairies. Oak trees are said to have been involved in rituals of druids, while oak tree groves are hallowed places where important events took place. In Prussian folklore, oak trees are believed to have been inhabited by responsive gods. Greek mythology doesn’t neglect this beautiful species, and claims the oak as the sacred tree of the mighty Zeus. The oak tree is an exceptionally hard and strong wood, and has many purposes in construction. It is often used for furniture, like sturdy dining room tables and picnic tables, though some varieties are better for outdoor use than others. Oak wood is often used for crafting barrels for aging whiskeys and wines. Oak is a tonewood, as well, and is used to create drums, such as those made by Yamaha Drums. Oak wood has also been used to build ships, such as the British ships in the 19th Century. And, it is, of course, used for smoking meats. 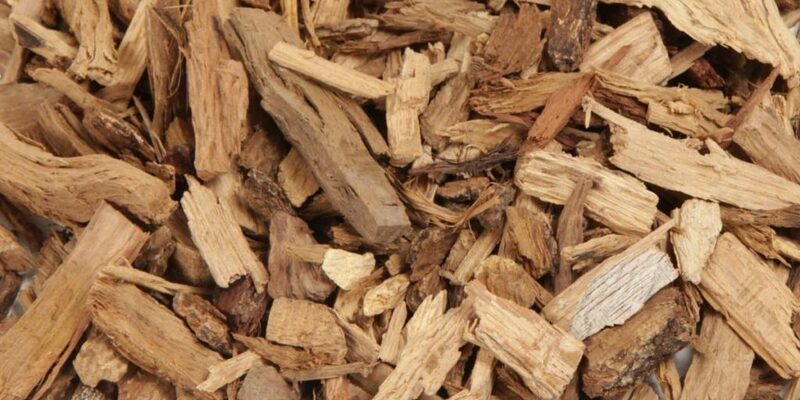 Oak wood is one of the most versatile woods for smoking. Its middle of the road flavor blends perfectly with other woods, like cherry, mulberry, maple, or apple. Independently, it’s perfect for smoking beef or lamb. Oak is particularly great for smoking cheeses, like gouda and cheddar, as well, and can be combined with others like maple for this purpose. Either white or red oak wood can be used for smoking meats. Before smoking your various foods, check out some forums and websites that specialize in cheese smoking, beef smoking, and lamb or pork smoking, and find out which woods would best pair with oak for your meat and cheese smoking undertakings. 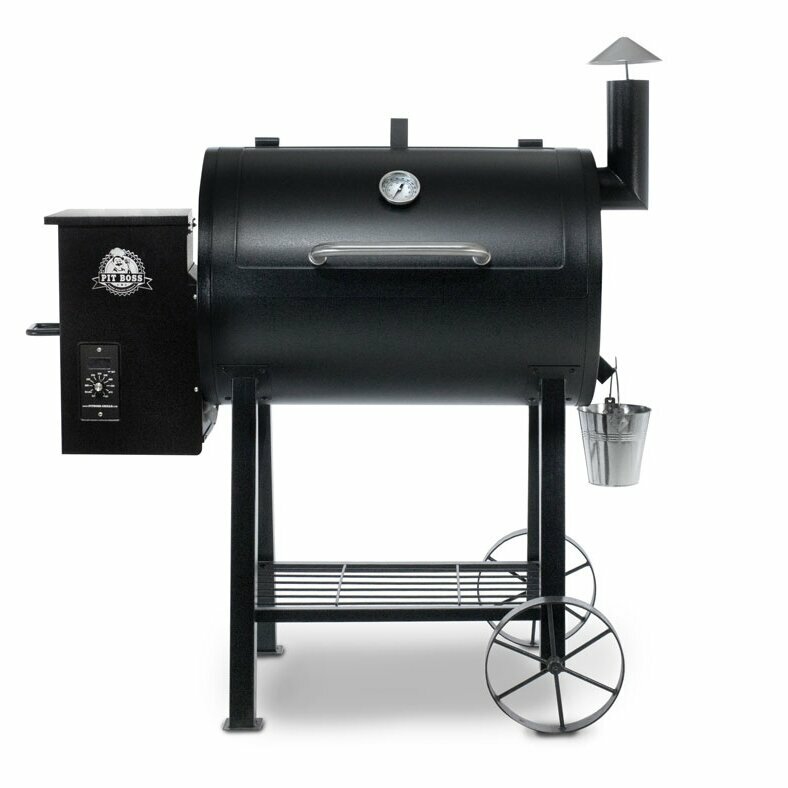 Both smoker grills and the wood you need for creating your feasts can be found at easily accessed places. Lowes, Home Depot, Williams Sonoma, Wal-Mart, Amazon or Target have selections on these items, ranging from pretty basic models to more advanced and higher cost options. It’s worth investing some time in research before you go out and spend hundreds or even thousands of dollars on a smoker and the wood to go with it. When you go to the store to purchase your smoker, have the types of things you want to smoke and barbecue in mind. Talk to an associate about your needs, and they should be able to help you discover the right options for you. Oak is one of the most internationally celebrated trees. Religions, mythos, and sacred gatherings feature them, while meat smoking enthusiasts love the versatility of this wood in the smoker. The pliable smoke of the oak lends itself to smoking as a standalone wood, or in combination with any number of other woods that may heat at a higher or lower rate, with more sweetness or bitterness, or to help soften the flavor of a stronger wood like mesquite or hickory. Oak is one of the best woods with which to smoke just about anything.